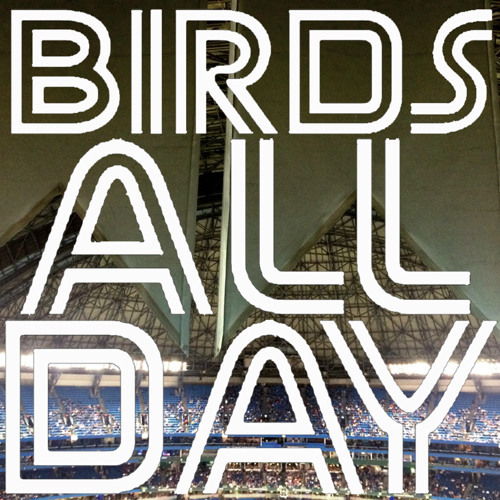 Episode twelve of Birds All Day! Feat. R.A. Disappointment, the Jays' awful outfield, Dioner Navarro's pending return, and more!